The nominations for the 2015 BET Awards have been announced today. Young Money picked up a nomination in the category “Best Group” where they will go against Rich Gang. 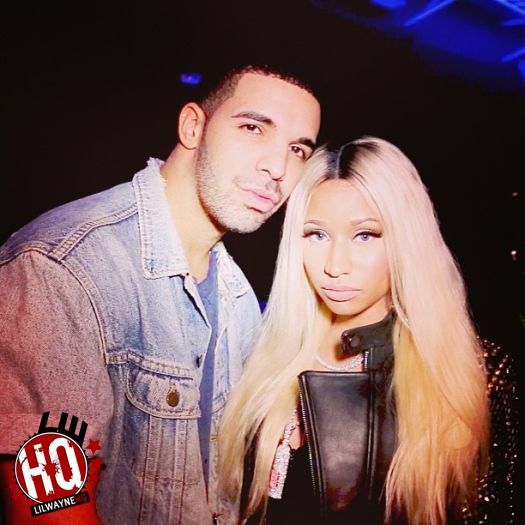 YM artists Nicki Minaj and Drake also picked up nominations in the categories “Best Collaboration” for “No Love (Remix)“, “Best Male Hip-Hop Artist”, “Best Female Hip-Hop Artist”, “Video Of The Year” for “Anaconda“, and “Coca-Cola Viewers’ Choice Award” for “Only” and “Throw Sum Mo“. You can see who Young Mula, Nicki, and Drizzy will be going up against at the awards show after the jump below. This year’s BET Awards will take place live from the Nokia Theatre in Los Angeles, California on June 28th! 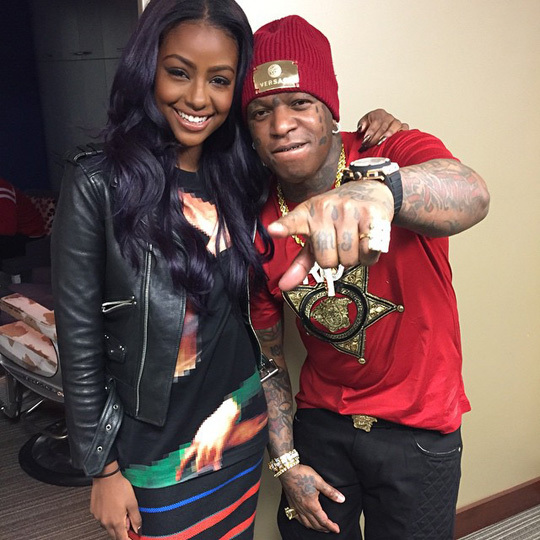 On Monday, Birdman, Young Thug and Rich Homie Quan stopped by BET’s 106 & Park television show to chop it up with Bow Wow and Justine Skye. During their interview, the Rich Gang members spoke on their “Lifestyle” single, the last matching thing they bought with their money, an upcoming tour, and more. 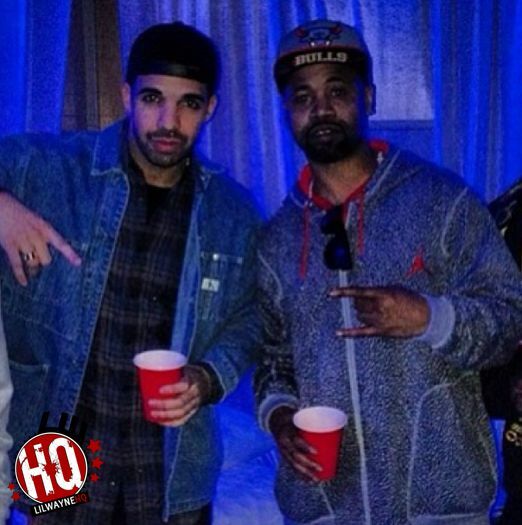 Quan also mentioned that he has a Drake collaboration on the upcoming Rich Gang 2 album, dropping on November 24th. You can watch Rich Gang‘s appearance on 106 & Park after the jump below! In a recent interview with Funkmaster Flex from Hot 97, Birdman addresses the situation with Tyga wanting to leave Young Money and dissing Drake. 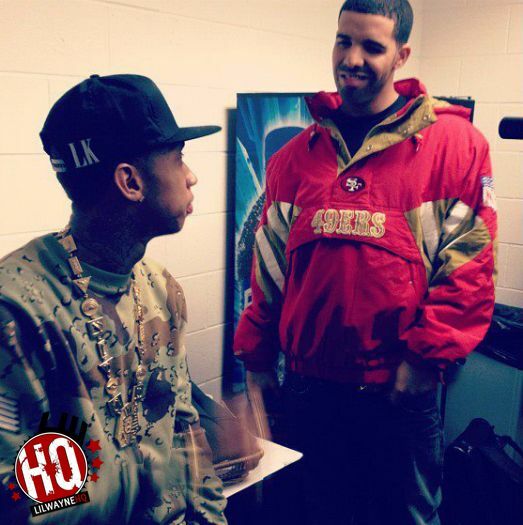 The #1 Stunna confirmed that T-Raww is still signed to the label and that he respects both Ty and Drizzy Drake, but he believes that Drizzy is the better artist. You can watch Baby, Rich Homie Quan, and Young Thug share their thoughts on “Tyga vs. Drake” below! 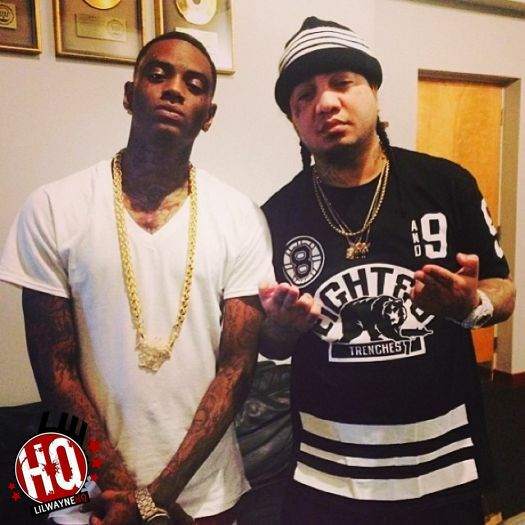 Soulja Boy has released his King Soulja 3 project on iTunes that includes two brand new Gudda Gudda features. One of the songs, which you can stream below, is called “Rich Gang” and the other song is called “Withdrawl“. Click here to purchase King Soulja 3 off iTunes! 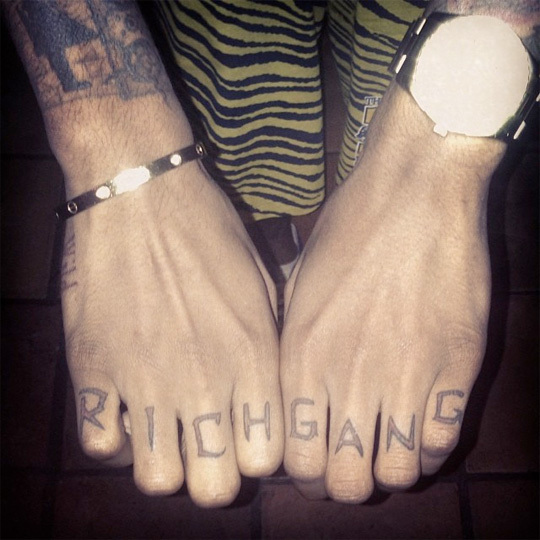 Lil Twist got some more ink this past week by getting “Rich Gang” tattooed across his knuckles. You can check out a photo of Twizzy‘s new tattoo above and view a pic of him getting it done below! In the video above, you can watch episode 1 of Birdman‘s “Flashy Lifestyle” series starring the YMCMB and Rich Gang members. During this episode, Baby can be seen taking part in a photo shoot for the upcoming Rich Gang summer clothing line, as well as taking part in a photo shoot for the YMCMB clothing line along with Mack Maine, Gudda Gudda, Bryan Williams Jr., Young Thug, and London On Da Track.